I&#39;ve always thought there&#39;s a great beauty and poignancy to the best slapstick comedies, even unsentimental ones like Keaton&#39;s &quot;The General&quot; or Laurel and Hardy&#39;s &quot;Way Out West.&quot; The latter comedy has a scene where L&amp;H perform a soft-shoe dance; it always brings me to tears. Why? Maybe physical comedy has the same kind of effect on me as a dance performance. Both art forms are very expressive; the fact that I&#39;m laughing doesn&#39;t dilute the emotional charge.One of many things that made Chaplin a genius was his understanding of how close slapstick is to pathos already. Why not marry the two things? 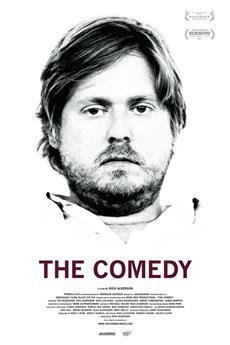 That&#39;s what he did in some of his early short films, and that&#39;s what he does in this feature comedy. The Little Tramp finds an abandoned baby and raises him into boyhood. 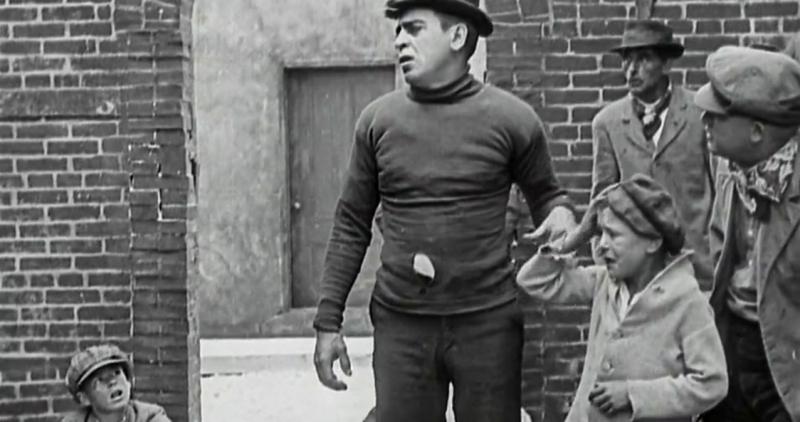 But the authorities find out and want to take little Jackie (Jackie Coogan) away. Meanwhile, the mother who abandoned him has since become a wealthy singer and doesn&#39;t know if she&#39;ll ever find out what became of him.Jackie Coogan (about five in this film), with his charming manners, his talents as a mimic and his adeptness at physical comedy, is one of the all-time great child actors. Want more evidence of Chaplin&#39;s genius? Coogan doesn&#39;t steal the film from him. This is true even though Chaplin, as producer, star and director, makes every evident attempt to spotlight the boy&#39;s talents. Coogan is even better here than he is in his own vehicles, like &quot;My Boy&quot; and &quot;Oliver Twist.&quot;Chaplin&#39;s storytelling?even with the foolish sub-Dickensian plot twists, such as Jackie suddenly taking ill?deftly draws out the comedy and pathos for maximum effect. The individual scenes themselves are flawlessly constructed. The window-breaking scene, the flophouse scene, the dream sequence, the trying-to-get-rid-of-the-baby scene?they&#39;re perfect. Chaplin&#39;s celebrated pantomimic skills are examples of storytelling in themselves.Want me to criticize something? How about those thudding attempts to link the mother with Jesus? But you know, I can&#39;t even complain about that. It&#39;s too sweetly na?ve. And the movie as a whole is too good to allow us to sneer at the (very) few flaws.One important note: children love this movie. Show it to them while they&#39;re young, and you&#39;ll make Chaplin fans of them. And that&#39;s better than their becoming fans of almost anything that&#39;s being peddled to them. Wow, is this a memorable film! It is one of the most famous silent movies ever and justifiably so. That fact that it still entertains over 80 years after it was made is quite a testimony. 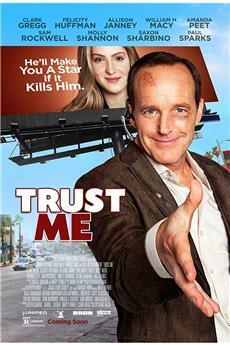 It is a wonderful blend of humor and drama. Charlie Chaplin&#39;s unique humor, combined with an involving storyline and strong sentimentality make this one to remember. Chaplin&#39;s humor ranges from pure slapstick to some clever stunts.The &quot;kid&quot; - Jackie Coogan - is just as memorable, maybe even more so. 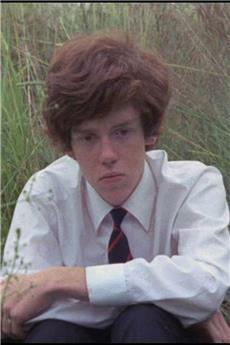 He is unbelievably cute, especially in those old-time clothes he wore. 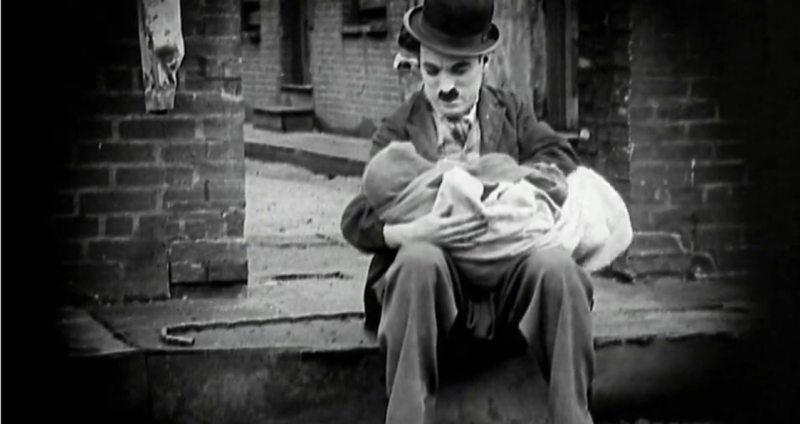 Watching the expressions on his face, even as a baby, are fascinating and facial expressions certainly were a trademark of the silent era.So, between Chaplin and Coogan, and a very involving story that can break your heart one minute and have you laughing out loud the next, it&#39;s an amazing piece of work. This is a very fast-paced story which lasts less than an hour.The special edition two-disc DVD has a restored version of the print so the picture is very clear, actually astounding for its age. Excellent entertainment. 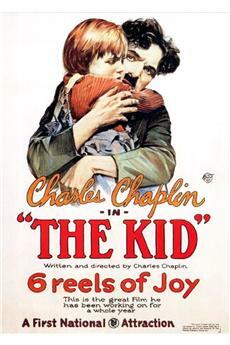 It is hard to find such delightful and adorable movies these days as &quot;The Kid&quot;. It is a silent movie but so rich, winning and beautiful that you don′t nead words. Chaplin and 6-year old Coogan are possibly the most charming pair I have ever seen in my life. The film succees to be nicely light and full of joy but also overwhelmingly sad and sentimental. I always get my eyes full with tears of saddness and happiness. And I really never cry in movies. And the music...its simply Oscar-level! 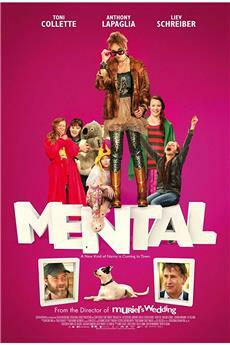 The movie is sympathetic, full of feeling, touchingly funny moments. It is truly a masterpiece showing how extraordinary talented person Charlie Chaplin was considering this film is respectively over 80 years old! So don′t you miss it because of it′s age, don′t miss it.